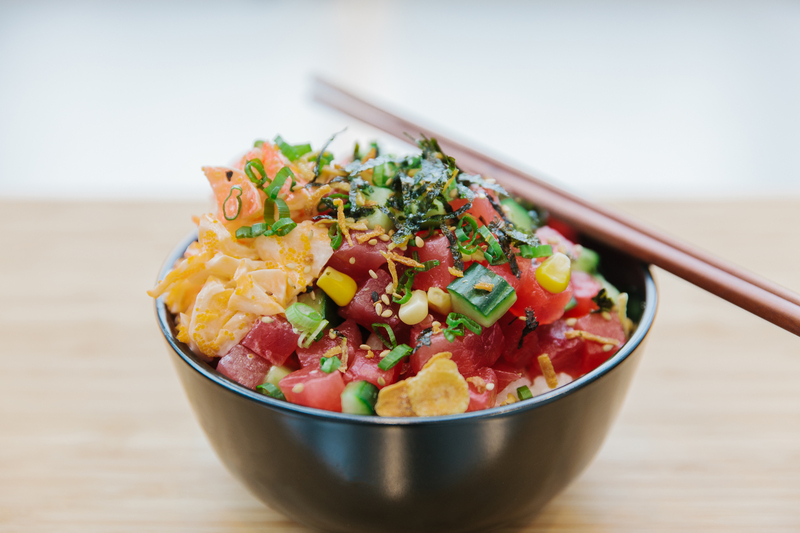 POKE EATS OFFERS A BOLD & REFRESHING TAKE ON A HAWAIIAN CLASSIC. 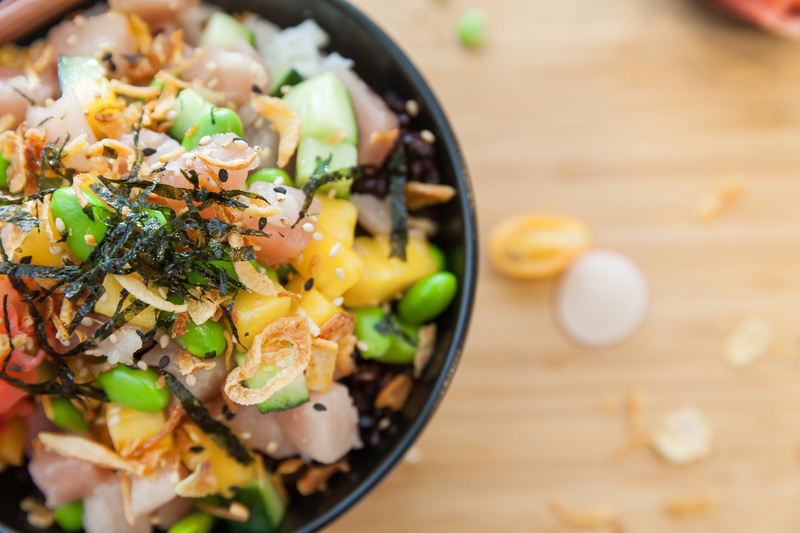 At Poke Eats, we are committed to using the highest-quality sourced fish to create one of Hawaiian’s favourite dishes with a Japanese twist. 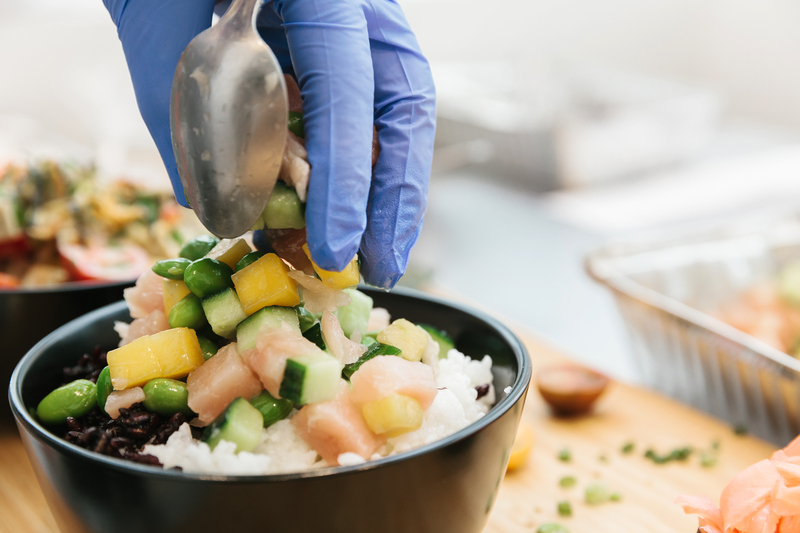 We pride ourselves in serving superior ingredients, warm hospitality and dedication to the art of food. 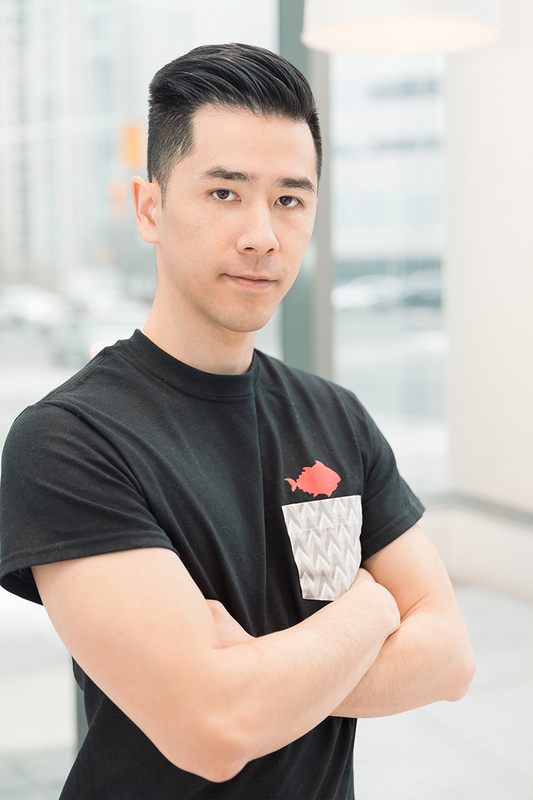 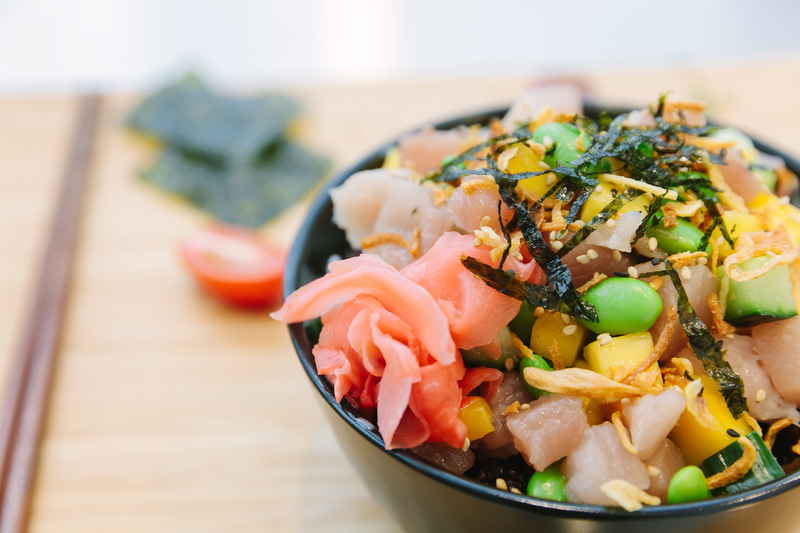 Located in the centre of North York, Toronto, Poke Eats is managed and operated by Ray Choo, a young chef with over 10 years of experience in the food industry. 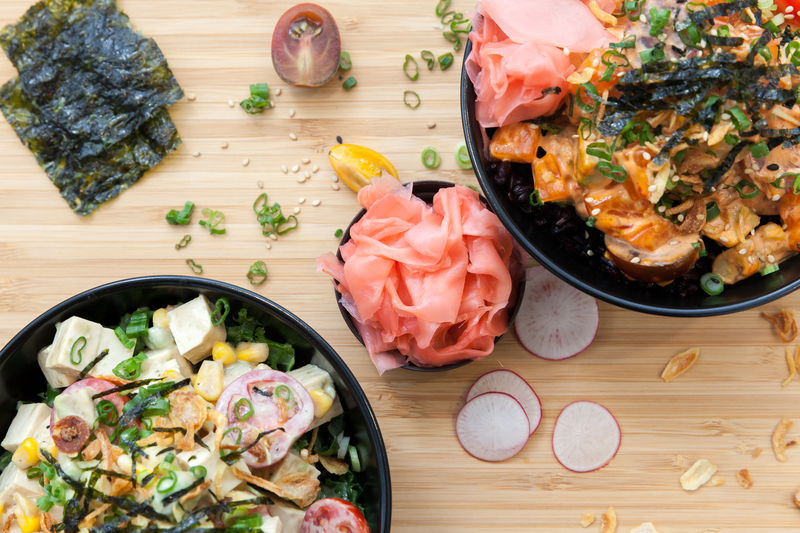 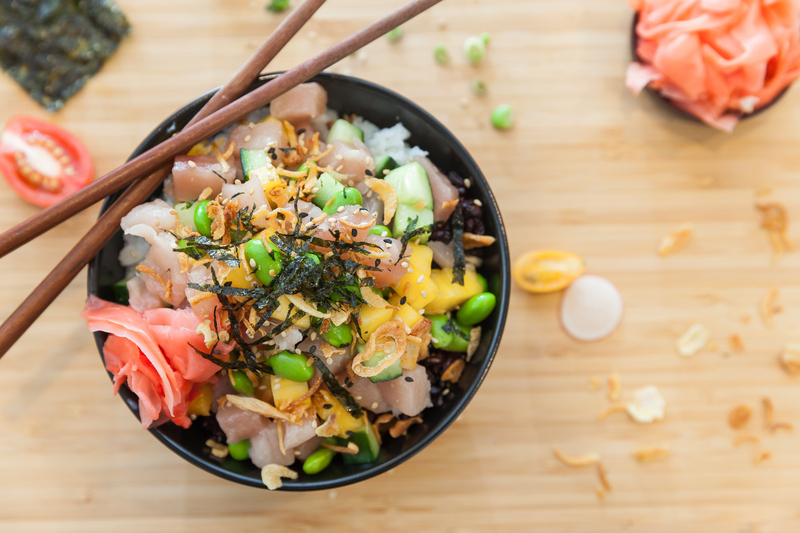 Poke Eats is excited to use Japanese flavours to create a healthy and delicious poké bowl. 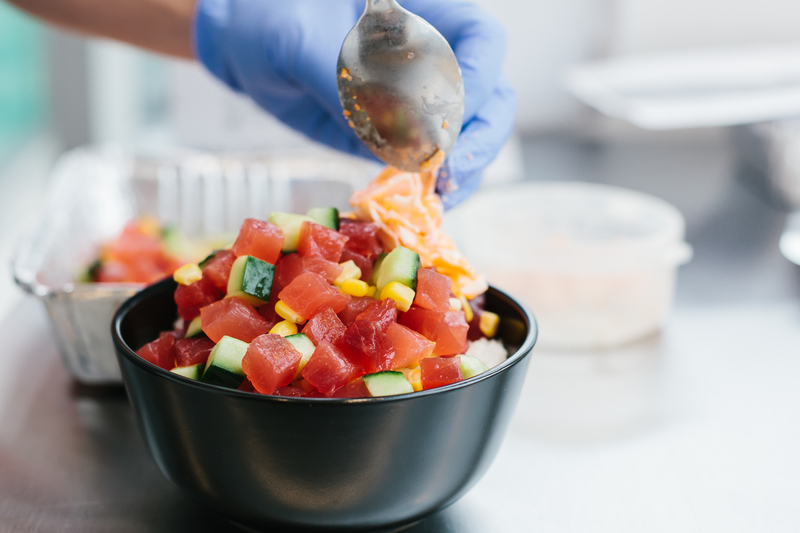 Come and create your own Poke Eats bowl today!